Indian Writer and Mom Priya Fonseca on Bedtime Stories For Kids With Pictures - GetLitt! Our favourite blog contributer Priya Fonseca is back with another article about ‘bedtime stories for kids with pictures.’ If you’re here for the first time, Priya is a writer and a voice artist that loves to read. She is also a mom to an 11 year old, and that’s where she draws her experience on how to encourage kids to read. Priya has given us excellent advice in the past about what English classic books your children should pick up and tips on how to encourage your child to read. This time Priya is tacking the topic of bedtime stories for kids with pictures. 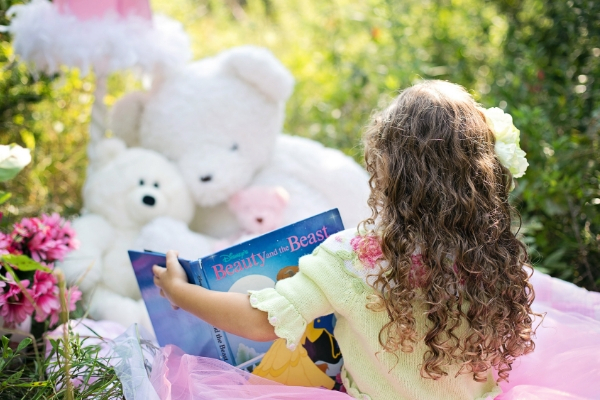 She talks about why reading bedtime stories to your kids goes beyond just a bonding experience. It’s also a great activity to get children into reading and help with their overall development. Now any parent can benefit from reading this blog. So without further ado, here’s Priya! One of the most traditional forms of storytelling is when a story is read or recounted at bedtime. History cannot pin point when exactly bedtime stories came into existence but it’s a known fact that human beings have been sharing stories of all kinds ever since we’ve been able to speak. Many families across the globe have bedtime routines that include not just the narrating of stories from imagination but reading out loud too. Reading for pleasure according to UNESCO is the single most important thing that will make a child successful in life. Most avid readers expose their children from a very early age to books and stories simply to share the joy that reading brings into their lives. 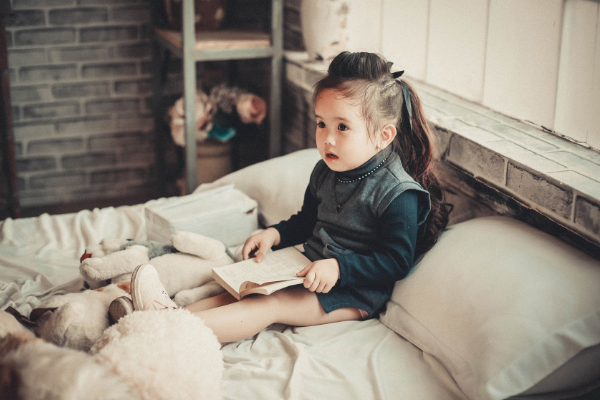 There are various studies that highlight how reading that includes bedtime stories for kids with pictures, goes beyond pleasure to aspects that every parent hopes will be a part of their child’s life. The daily routine of reading in bed just before falling asleep has many benefits for the parent or carer and child. If you as a child had a bedtime story ritual, think back to how it felt to grab your book, dive into bed and curl up under the covers, cuddled into the crook of your mother or father’s arm, ready to listen to the story. This time of unplugged bonding is priceless in today’s fast paced world and vital to the development of secure emotional intelligence. For children, saying good night is like saying goodbye with all kinds of worrisome thoughts entering the mind. Stories give children food for thought and telling them stories or reading books to them before sleep time is a way to reassure them that we care. At a time when we are detaching by saying goodnight, we are also saying that we are attached, always there for them and that they are safe. Stories deal with the things that matter to us without talking about our personal lives. This gives the listener the chance to think and talk about things that matter or difficult topics without feeling like they need to talk about their own worry in particular. Listening to stories helps develop imagination. Visual stimulation has taken over a large chunk of every day. Reading or hearing stories out loud forces the reader or listener to create landscapes in their mind using their mind’s eye. It lets the child explore our world as well as fictional ones. Bedtime stories encourages a love for reading since typically the bedtime story ritual starts when the child is very young and at a pre self-reading age. When each day ends with story time associated with positivity, that activity becomes a habit. Reading to your child for pleasure will turn them into readers. They will turn to books themselves. Bedtime stories offer opportunities for conversation. Children are busy people with multiple classes, activities and structured days. They seldom have the time to slow down, chill and chat. Bedtime is the perfect time to unwind, read, discuss topics from the story and then let the conversation flow. 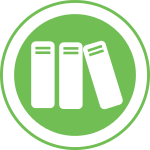 Early learning studies suggest that reading is fundamental in establishing essential pathways in the brain. Reading exposure at the pre-nursery stage seems to have a measurable impact on how a child’s brain processes stories. It also can help predict reading success. It forms a foundation for basic speech, reading and communication skills and also enhances attention span and logical thinking. Kids keep wanting to hear the same stories over and over. This ‘one more time’ effect actually helps develop logic skills. Typically the first time the story is read out, the child doesn’t catch everything. With repetition, patterns and sequences start becoming apparent and the child learns to predict what will happen next. This ability to understand sequence, recognize patterns and predict outcomes helps children in other areas like writing, math and science. It’s not just young children who benefit from listening to bedtime stories. If your tween or teenager up to the age of about 14, is into books, try a few bedtime reading out loud sessions. They offer the opportunity to be physically close to your child at a time when the child often wants to keep you at a distance and is not always open to initiating affection. Most teens believe they know it all and often just talking about issues or problems with a parent becomes difficult. Reading a story together, even a fairy tale, allows for discussions in an environment that is far from confrontational. Books also teach life lessons in a manner that is pleasurable and everyone loves listening to a good story, so read out loud to your teenager too. 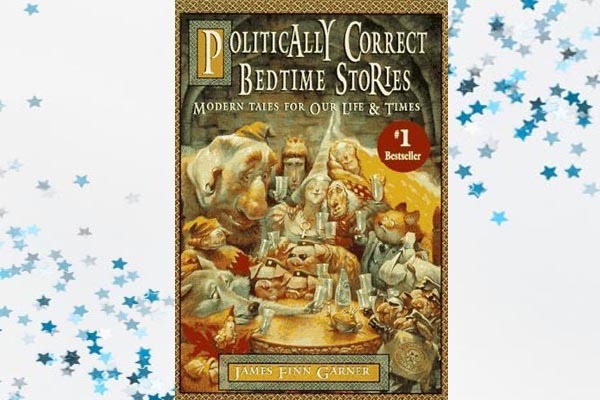 Our age wise suggestions for bedtime stories in this post are the tip of the iceberg. Browse through the GetLitt Library to find a book that is most suitable for you and your child. 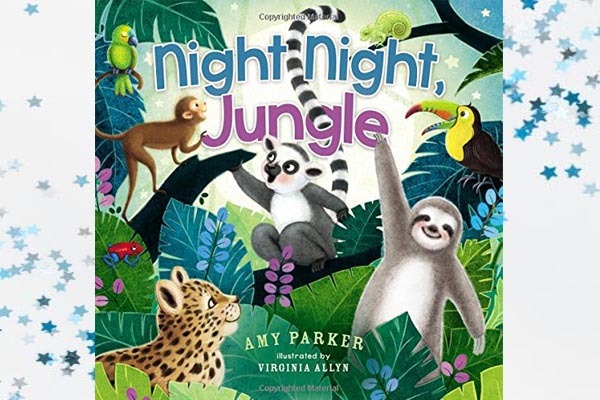 As the big moon rises, children are encouraged in rhyming prose to say goodnight to all the animals in the jungle. The illustrations by Virginia Allyn are beautiful. This is a quick read, considering there’s just one word in the book but the young ones love it. Bobo needs a hug but his friends just don’t understand until the elephants lead him to the perfect spot and person for a hug. This is a sure shot winner to try and have your child’s eyes tight shut by the end of the book. Subtly using techniques of relaxation, this book follows Roger the rabbit and his mum as they head out to meet Uncle Yawn. The book features characters like Sleepy Snail and Heavy Eyed Owl who all have tips on how to fall asleep. 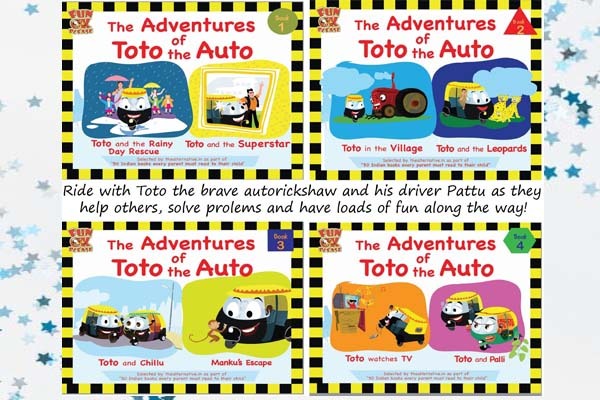 Toto the auto and his driver Pattu solve problems and help others in various situations. The stories are ideal starting points for chats on topics like kindness, bravery, confidence, nature and the environment. This is a classic picture board book that even the youngest reader will love. It’s all about how a heart can be hopeful, silly, happy, snappy or even lonely. Aditi is a strong, confident, independent little girl who really wants a baby brother. 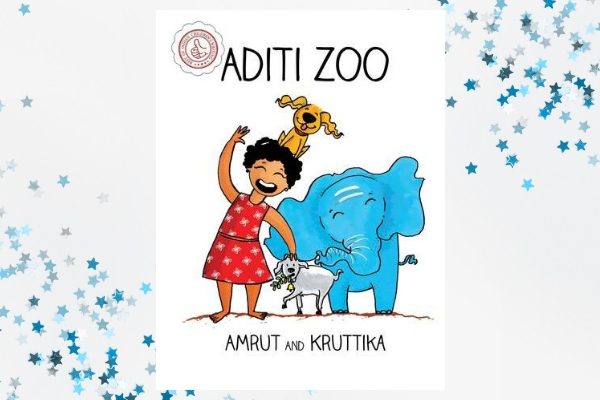 Her father sets challenges for her that lead to her becoming Aditi Zoo. This is a story about friendship, being careful and how it’s alright to be different and unique since each person has their own amazing, interesting strengths and weaknesses. 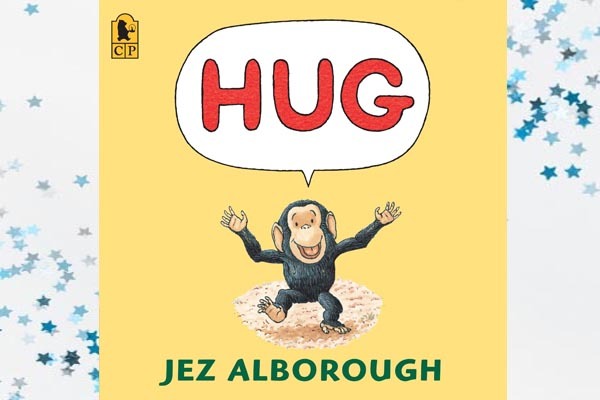 Parrot, Hippo, Monkey, Zebra, Antelope and use onomatopoeia that the young ones will love. 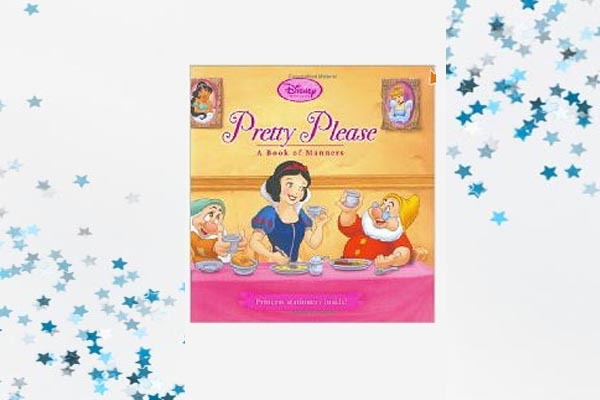 This Disney Princess book features six much loved stories with each delightful story providing helpful advice on manners. A baby Barn Owl is afraid of the dark and refuses to go hunting with his parents. When he is sent by his mother to ask others about the dark, he meets many characters who explore the dark with him. 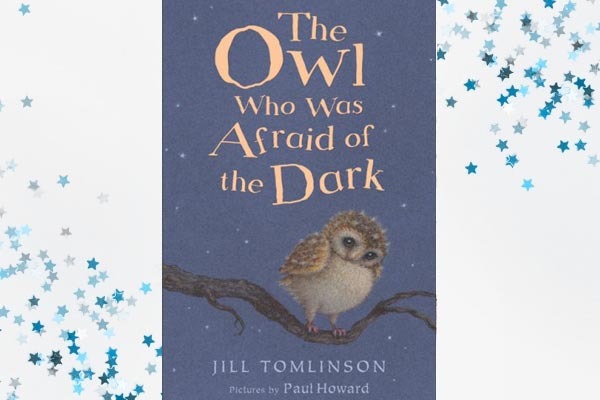 Dark is quite amazing after all is the take away from this book that is perfect for children grappling with fears of the dark. This beautifully illustrated book follows how the natural world closes for the night. 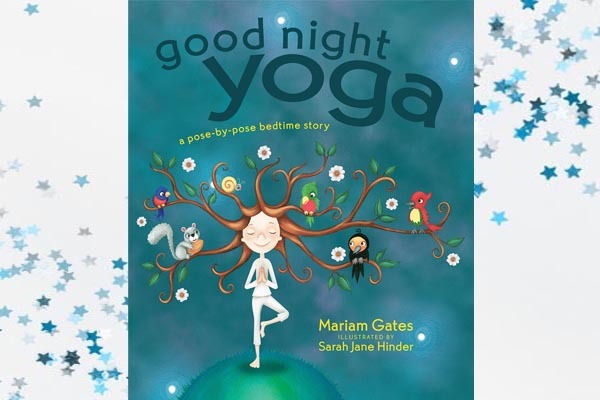 Simple yoga postures are woven into the story as characters from nature start winding down for the night. The book is excellent as a tool to learn self-soothing techniques, body and mind relaxation, and skills that help the body into sleeping well. This is one of the most popular transformational stories. It is the story of a young duckling who is ridiculed by all for his ugly looks until he matures into a beautiful swan loved and accepted by everyone. This is a book that is fun to read aloud as much as it is fun to read silently especially if you, like me, enjoy doing character voices. A book with a basic underlying theme that ‘if you have a good heart you can survive anything in life’ makes for an excellent starting point. 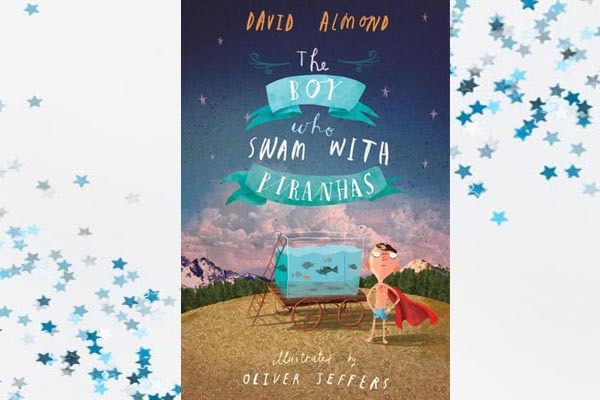 Almond’s words bring to life the characters and places making you feel like you are right there. His style seems simple; appealing to the young reader with a magical, lyrical quality and yet is full of philosophical ideas and points that make you think. 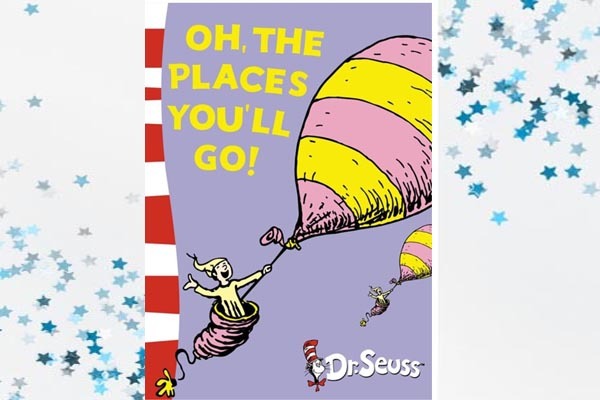 Once your child is hooked onto the Dr Seuss style, you’ll find a book for every age group that is perfect for reading out loud at any time of the day. This book encourages readers to take life in their stride and enjoy the adventures of life. Every adult who reads this book out loud will enjoy it as much as their children. 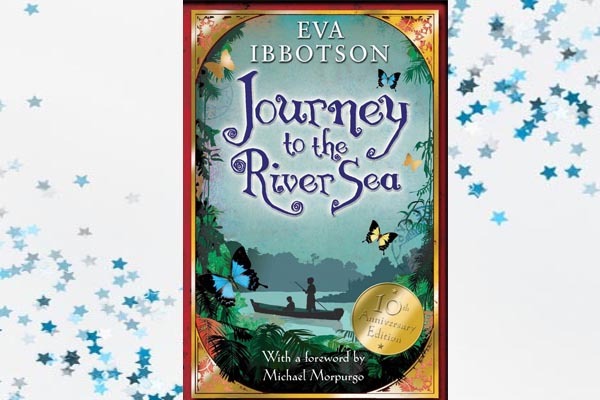 Maia’s journey and adventures as she goes from living in London to living in the Amazon forest will captivate the imagination. 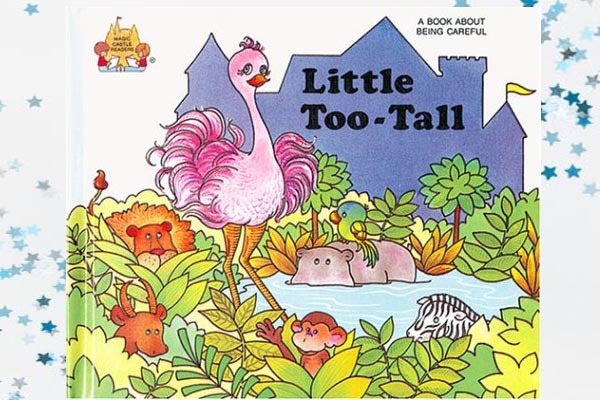 The whole books features short and simple stories that deal with situations that children 7 to 10 years will relate to. The Petu Pumpkin series falls under this category. 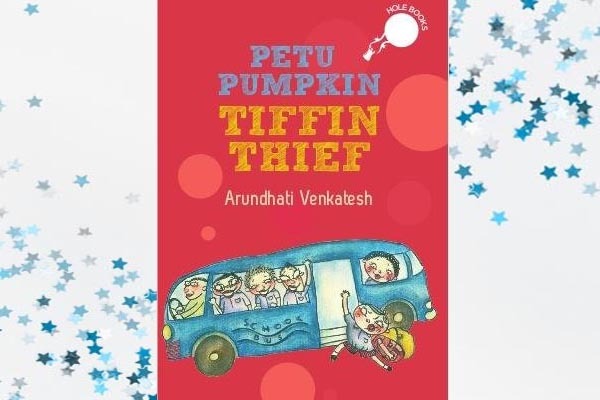 Start with the first in the series which is Petu Pumpkin: Tiffin Thief to follow the antics of Pushkin and his gang. Your tween or teenager and you will be in splits reading the twelve classic tales with a twist. Each one is sensitive to our often discriminatory nature and therefore politically correct and sans bias in every aspect. Sleeping Beauty is ‘Sleeping Persun of Better-Than-Average Attractiveness’ and I did not miss spell Persun. It’s just that Person would have a gender related quality and so even woman is womyn. To further the point, trolls are ‘dirt accomplished and odour–enhanced’ and witches are ‘kindness-impaired’. To make bedtime stories a happy habit, there are a few essentials that need to be covered. Firstly, there needs to be a sense of routine. Committed time, every night until it becomes second nature and both you and your child cannot do without it. You need a cosy spot, so get the bed turned down in time, fluff up the covers and have a good light on your pages. Try modulating your voice. Your child loves you and you’re not on a stage so let loose, try making the story as dramatic or deadpan as you like. A dull monotone may lull your tot to sleep but may not be very exciting. You are the boss so you get to decide the tone, the length of the ritual which could be based on number of chapters or time even if that means turning on an alarm after which it’s lights out. Finally, let your child select the book to be read and try and include some time for extra cuddles and chat post the reading. We’re sure you enjoyed reading her advice on everything to do with bedtime stories for kids with pictures. Keep coming back for more blogs, as we’re going to have Priya write many more informative pieces like this one. Getlitt! 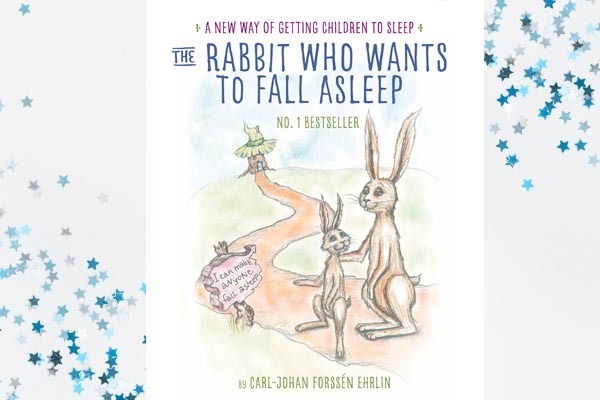 has a ton of bedtime story books in our library, so if you’re looking for something immediately, why not check us out? Also, do write in and share with us your family’s favourite bedtime stories and rituals. Read: Book Talk With Priya Fonseca: What Classic English Books Should My Child Be Reading? Read More: Indian Writer and Mom Priya Fonseca Answers -How to Get my Child to Read?